We’d love your help. Let us know what’s wrong with this preview of The Mastermind Marketing System By Jay Abraham by Jay Abraham. 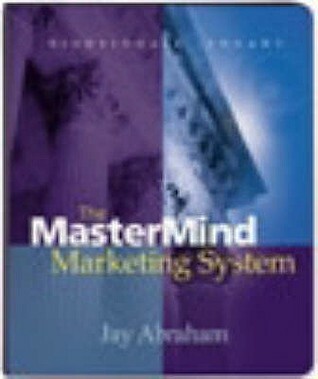 To ask other readers questions about The Mastermind Marketing System By Jay Abraham, please sign up. Borrow success processes from other Industries! Always split test and study your competitors!